The impact of addiction extends beyond the individual. The negative consequences of the progressive disease of addiction encompasses the family and community as well. All individuals impacted by addiction experience significant dis-connection from self and others as well as physical, mental, emotional, and spiritual distress. Recovery is also progressive in nature and possible for all individuals impacted by addiction. Loved ones, family members, colleagues, workplaces, and communities can all benefit from beginning a path of healing from addiction. 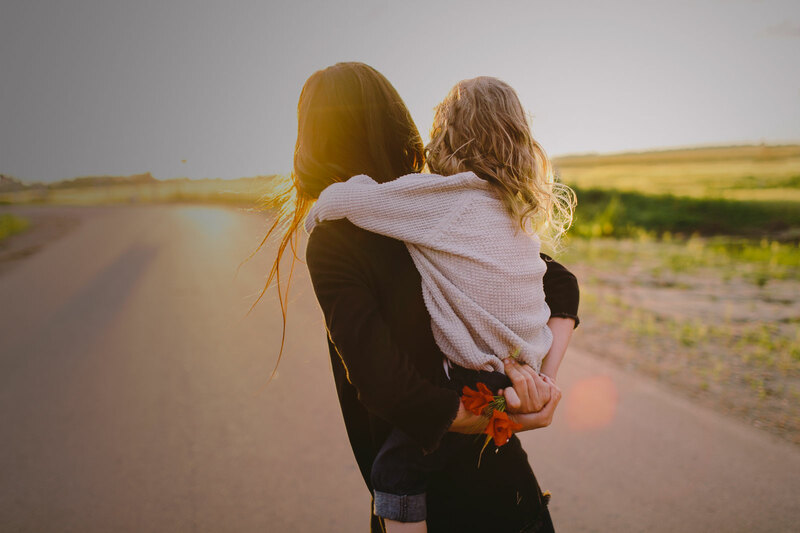 The Evolve Family Program at Pegasus provides an integrative approach to healing designed to move beyond addiction towards a life of recovery – for the whole family. Everyone in the family is negatively affected by alcoholism and addiction. Pegasus offers individual and group support for those affected by substance use. Total weekly commitment is 5 hours per week plus assignments. Through a combination of: Psycho-Educational Facilitation, Group Therapy, Integrative Recovery Modalities, and Recovery Coaching, the Evolve Family Program educates and supports participants to re-connect with themselves and others. Born and raised in Victoria, Donna has studied, lived, and practiced in Canada and the US over the past 25 years. Donna holds a Graduate Degree in Counselling Psychological Services and an accompanying post-graduate specialty in Addiction Studies at Hazelden Betty Ford Foundation. Donna moved back to BC where she lived and worked in Vancouver’s downtown east side and later managed a successful addiction services clinic – Seaview Addiction Services Society where she created a specialized addiction medicine clinic, Stepping Stones, which is now used as a model of care (amalgamated with Vancouver Coastal Health). While working with Canadian Mental Health Association in Calgary, Donna became acutely aware of the lack of services available for those struggling with eating disorders, thus became a founding member of Silver Linings Foundation. Donna is grateful to be a member of the dedicated team at Pegasus Recovery Solutions and brings to her position a wealth of knowledge and over 25 years experience working in Mental Health & Addictions. As a recovering codependent with over a decade of experience working in the field of addiction recovery, Lisa can deeply relate to the stress and overwhelm that comes along with the family disease of addiction. She is so grateful to be a witness to the change that happens during the process of recovery. As a recovery coach Lisa specializes in: anxiety, self-regulation, stress and overwhelm, self-care, body image issues, holistic recovery, spirituality, mindfulness, and embodiment. Through a collaborative, strengths-based approach with emphasis on accountability and self-management, Lisa supports her clients to develop their own plan for recovery resilience. Lisa believes in creating a partnership of equals with her clients to co-create a manifestation of a satisfying life in recovery. Through the development of client-driven goals, Lisa helps clients move beyond abstinence towards a rewarding and balanced life in recovery. Lisa recently completed a Diploma in Addiction Medicine through the BC Centre on Substance Use and her first year of Somatic Experiencing at Bastyr University. She is also a certified Sound Healing Practitioner. In her free time Lisa loves to sing, explore Vancouver Island on her motorbike, and spend even more time with her dog Josie. Available to anyone who has been impacted by a loved one’s addiction, Pegasus provides confidential group sessions in a therapeutic, supportive environment where you can learn to detach with love and create a life worth living, regardless of whether the addict in your life chooses recovery or not. The relief experienced by our participants who are able to speak openly with others who know exactly how they feel is priceless. These sessions are a wonderful way to bring recovery principles to the family system and begin the liberation from the negative impact addiction has. Group sessions run continuously with an ongoing intake. Cost is $380 for 8 sessions. 8 sessions of Family Support Groups are included in the cost of enrolment within the Intensive Outpatient Program. The First Share Recovery Presentation – A Success!